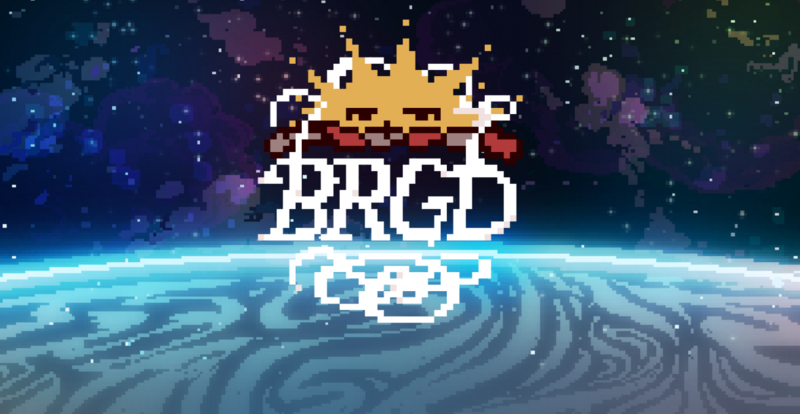 Brown RISD Game Developers (BRGD) is a video game development group for undergraduate and graduate students at Brown University. Founded by a small group of passionate undergraduates in the spring of 2010, the group advocates student-led game development efforts and promotes game-related teaching at Brown. The group is targeted toward all students interested in video game development and advocates cross-domain collaboration, both within Brown and with the neighboring Rhode Island School of Design (RISD).